Did you know that an engine replacement can be one of the costliest repairs you can make on your car? Worse still, most engine malfunctions can be avoided with better preventive maintenance. Express Lube & Auto Repair takes the welfare of your engine seriously and offers several services to prevent the need for future engine replacement. An engine is a true marvel, consisting of hundreds of moving parts and electrical systems operating at high temperatures alongside complicated mechanical components. It’s important not to forget the hard work we demand from our engines every day. The timing belt is the engine part that needs the most common major service. Belts should be checked at 60,000 miles and again at 100,000 miles. Oil leaks are a clear sign of an engine in need of service, and they’re almost always the direct result of poor maintenance. Seals become hard and dry and fail to protect against fluid loss. Leaks can lead to catastrophic engine failures. A clean engine is a happy engine. Make sure you get fluid flushes and fuel injection cleanings as recommended by the manufacturer. Express Lube & Auto Repair can tell you definitively when your car is due. Tune-ups can be a good resource for your vehicle. We provide a tune-up with a 24-month/ 24,000-mile warranty. A tune-up means different things for different cars, but it usually involves spark plug replacement, spark plug wire inspection, the setting of the timing belt or timing chain, a thorough, diagnostic inspection of engine parts, and the replacement of air filters and fuel filters where applicable. Your engine is a complex machine, and other components will break down occasionally. 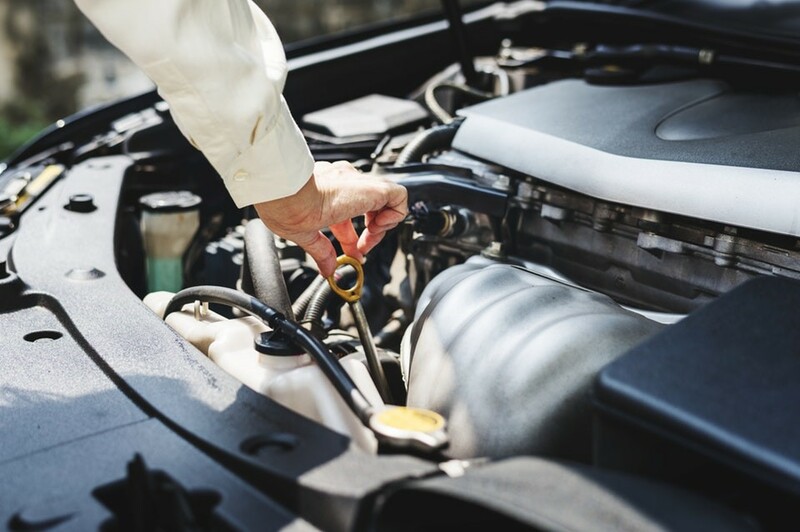 Express Lube & Auto Repair can provide repair services for your ignition systems, ignition wires, crankcase, fuel pump, water pump, sensors—including the oxygen (O2) sensor— distributor cap, and rotor. AT EXPRESS LUBE & AUTO REPAIR, WE HAVE MORE THAN 20 YEARS OF AUTOMOTIVE SERVICE EXPERIENCE. 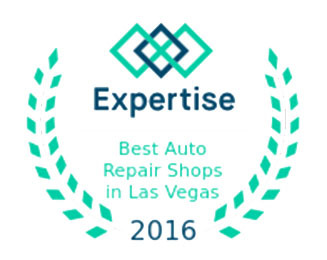 CALL EXPRESS LUBE & AUTO REPAIR 702-433-5823 TO LEARN MORE ABOUT REPAIR SERVICES.